When I was younger, when asked, I would answer enthusiastically and always with pride. I would always give a clear picture of where my hometown was. 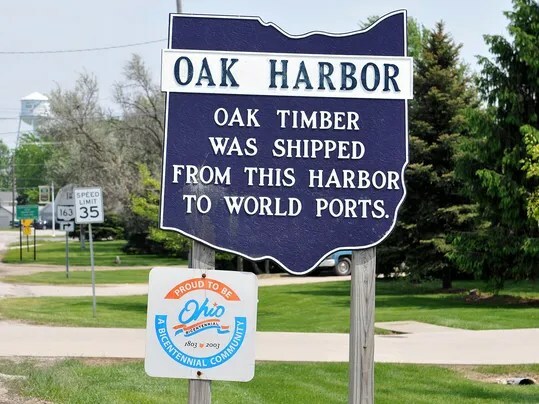 As I got older and after I moved away, I began to notice that nearly every time I told people where I was from, I delivered the words, “Oak Harbor, Ohio” as though it were an apology for something I did wrong. I would wait for that familiar blank stare. I would then say … “Oak Harbor is in Northwest, Ohio… close to Cedar Point” and suddenly I would see their eyes light up with recognition. When you grow up in the tight confines of small town America, everything outside the boundaries of your hometown is kind of a blur. You can only imagine what everyday life is like in faraway cities. Those places outside of the town limit signs could be just as much a figment of your imagination as anything else you’ve ever dreamed. No matter how many pictures you’ve seen. No matter how many times people would come back with stories of life beyond your reality, it just never really seemed to convince me. To me, those places were as much a fantasy and as far away as the land of Oz. As a child and even into your teens, you know your hometown intimately, and it knows you. It seemed that no matter where you went, you were always running into something that reminded you of how much you’ve already done there. Every day it would wrap around you like a warm blanket on a cold winter’s night until you felt you knew it as intimately as you did the layout of your own bedroom. You could walk around it with your eyes closed and never be surprised by a single thing. When I got my driver’s license when I turned 16, it was the first time I felt like I was part of the world and not bound by the unforgiving signs of our town limits. I felt untethered, independent and unrestricted. It makes me grin when I think about it now, because I was still bound by the town limit signs. I just changed my mode of transportation. 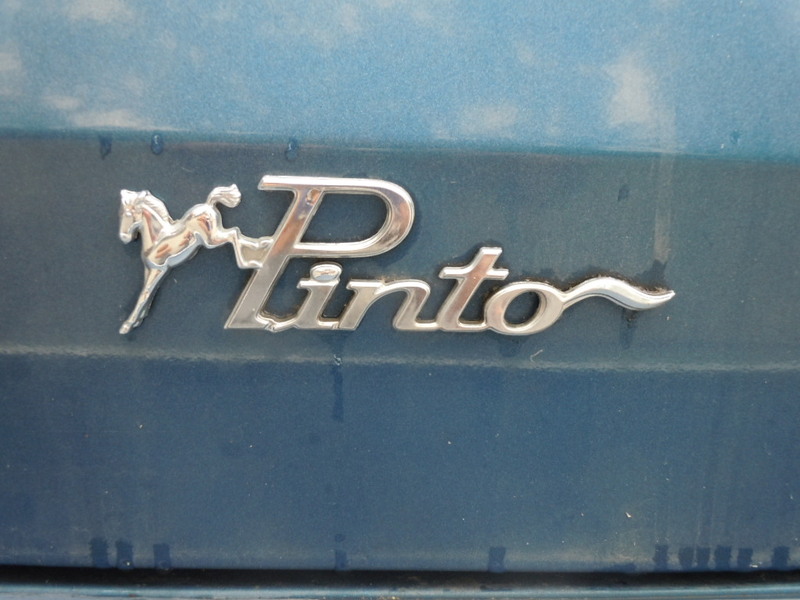 I went from a 10-speed bicycle to a Ford Pinto. Which really only meant I could drive the loop around town a little faster. Not much faster, mind you, but just enough to make me feel free. I would drive my car in the same continuous, languorous, tedious, life sucking regular loop around town. 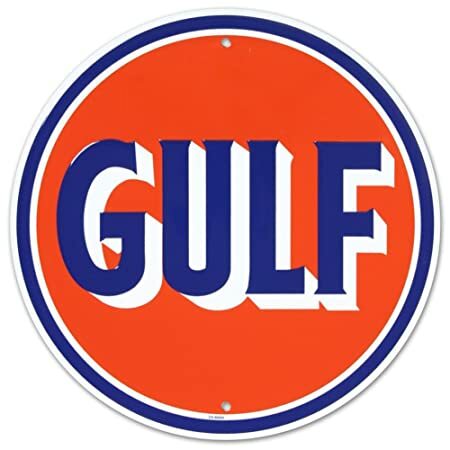 A typical summer night would be as follows: I would pull out of my driveway on Locust Street and drive south to the stoplight by Denny’s Gulf Station. Make a left turn onto Water Street and drive real slow to see if any of my friends were at Van Atta’s Dairy Queen. If no one was there, I would continue down the street and turn left onto Finke Road and drive through Veteran’s Park to see if there were any softball or baseball games going on. An extra bonus was if there were any girls playing tennis on the courts next to the road. In today’s world, I would be handcuffed, interrogated and probably body-searched over why I was sitting in a car, at the park, watching the games from the front seat of my car. I can’t tell you how many times I sat there parked in my car. Watching the games from the front seat, trying to look and be cool. Wanting to talk to the cute girls playing tennis or to the other girls that were just walking around the park trying to look as cool as I was trying to be. I sat there trying to get enough nerve to start conversations with girls whose names I knew and went to school with since kindergarten. I could never pull the trigger. I would just swallow my confidence and promise myself that tomorrow night would be different. “I will do it for sure tomorrow” I would say to myself, as the music blared from FM 104.7 on my stereo. I would sit there alone, hoping that the station would at least play, “Cold as Ice” by Foreigner or “Do You Feel Like We Do” by Peter Frampton when those girls would walk by so I could turn it up even louder and that they would “hear” that I was cool. Thinking about it now… it probably was just as creepy as it is today for someone to sit in the car like that I just never considered it when I was doing it. It never dawned on me at the time, but when I would pull up in my dark blue rusted out Pinto, I was pulling next to the never-ending sea of Camaro’s or Trans Am’s that always seemed to be owned by every “cool kid” in Oak Harbor. Eventually, I would grow tired of just sitting there in my car with the music blaring from my radio. I would start to pull out of my parking spot to make another loop around town. Maybe something was going on? Maybe something changed since my last trip around town? Heading down Main Street towards Locust Street, I’d crank the stereo system a lttle louder, knowing all the while that it cost more than the car I was driving. I was lying to myself. I would tell myself that tomorrow night would be different.